As the world’s first community foundation, the Cleveland Foundation joins more than 795 community foundations across America celebrating Community Foundation Week from Nov. 12-18. 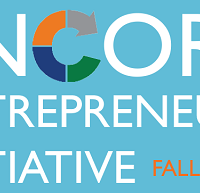 This week raises awareness about the increasingly important role of community foundations in fostering local collaboration and innovation to address persistent civic and economic challenges. But what exactly is a community foundation? 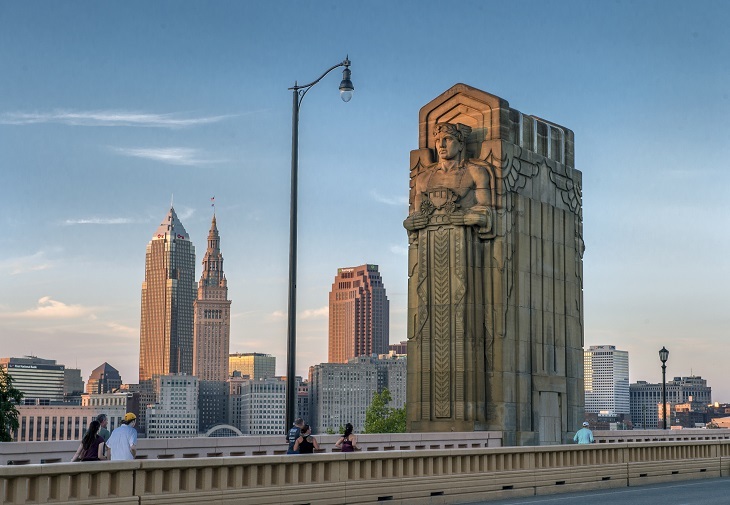 Following in the Cleveland Foundation model, every state in the United States is home to at least one community foundation − large and small, urban and rural − working to advance solutions on a wide range of issues. There are at least 1,000 community foundations outside of North America. Every continent but Antarctica has a community foundation. Check out the Community Foundation Atlas for more on the global reach of community foundations. Total giving by community foundations in 2015 was nearly $7 billion. These dollars supported work in areas such as education, human and social services and youth development. Nearly every type of gift, from cash to real estate to life insurance to stock, can be donated to a community foundation. Did you know? In 1914, Frederick H. Goff established the Cleveland Foundation and created a simple and affordable way for individuals of modest to comfortable means to leave a charitable legacy. 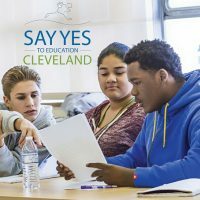 Ever since, the Cleveland Foundation has been working with donors to build community endowment, address needs through grantmaking and providing leadership on key community issues. In 2017, the Cleveland Foundation authorized 4,768 grants to nonprofit organizations with a total value of $101 million. With various methods of giving, from donor and corporate advised funds, to charitable gift annuities and trusts, we believe that anyone with a love for his or her community can be a philanthropist. 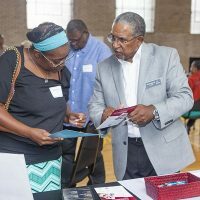 Learn more about turning your passion into purposeful philanthropy through the Cleveland Foundation.